I love anything with maple syrup, esp. maple donuts. I have to give this a try. Looks delicious! Your foods all look so impressive and tasty. 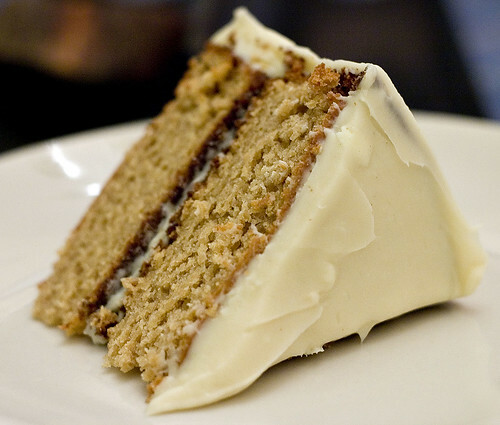 Like this cake, it looks absolutely rich and moist. So happy to see this! I saw this recipe in BA and planned to make it for Easter. Yours looks delicious! You must make this when you visit us. I love maple!!! !